According to the 2001 Census, the Parish of Kirkbean, which comprises four small villages, has just 643 residents in total. It is bounded on the northeast, east, south and southwest by the Solway Firth, comprising some ten miles of sea coast and, on its northern extremity, by Criffel which rises to 1,800 feet and dominates the view northward. Looking out across the Solway Firth, it is possible to clearly see the northwest coast of England and the Isle of Man. Kirkbean is one of the most beautiful villages in southern Scotland situated, as it is, in a simple rural valley. 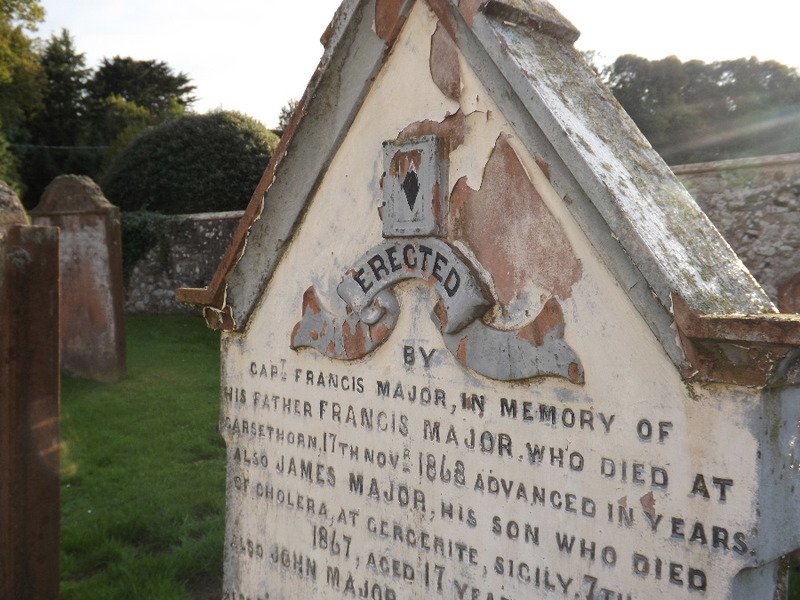 The church or kirk yard at Kirkbean has had pre-1855 monumental inscriptions transcribed and indexed and these will be added to this website shortly to assist those carrying out their family history research. Nearby Carsethorn village, which was founded by Danish Vikings as a fishing and coastal trading port, became quite an important local port serving Dumfries from the 16th century. The sandy shore here made it safe to beach ships at mid-tide on a falling tide, allowing them to be loaded and unloaded from carts at low tide, then float them off on the next rising tide. At a time when roads inland were no more than rutted tracks, most freight and much passenger traffic was by sea, something which would only change with the road improvers like Telford and McAdam in the early 1800s. Carsethorn is first mentioned as a port in 1562, when a ship was loading for Rochelle and Bordeaux. 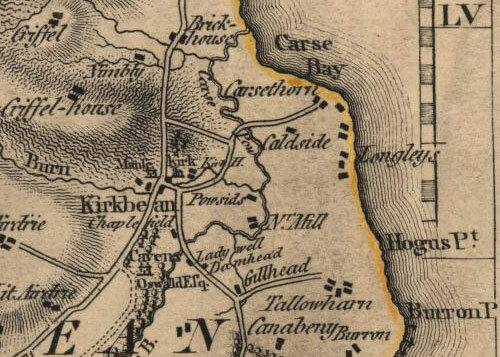 The 'Carse', as it is fondly referred to, acted as an outport for Dumfries, with the larger ships anchoring in Carse Bay before unloading their cargo. There was a great deal of trade through the 1600s, 1700s and 1800s, chiefly coastal to ports either side of the Solway, to Ireland and to the Isle of Man. There may also have been smuggling here. Until recently, the Blackett family of Arbigland preserved records of one family member who was both an Exciseman ('Gauger') and a smuggler! The amusing fact is that he informed on his fellow smugglers who returned the compliment, forcing him to resign. However, a more lucrative trade was to replace this - Scotland's greatest export has not been its whisky, but its hard-working and ambitious people seeking a better life in the New World. During the late 1700s and early 1800s, emigration to the American and Australian Colonies reached high levels and newspaper advertisements show emigrant ships sailing regularly from Carsethorn. In 1775, the ''Lovely Nelly'', captained by William Sheridan, took 82 emigrants to Lot 59 on Prince Edward Island, Canada. The reason for the families going was given as 'to get more bread' - in Scotland, they were almost destitute. 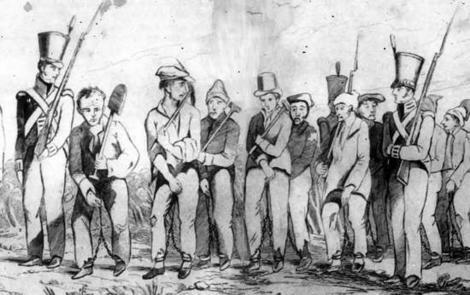 A rather grimmer export trade also emerged with the transportation of convicts to Australia. They were marched down from Dumfries and housed in the barracks (later a warehouse) at the river's edge. The whitewashed building remains to the south of the bus-stop in Carsethorn to this day. 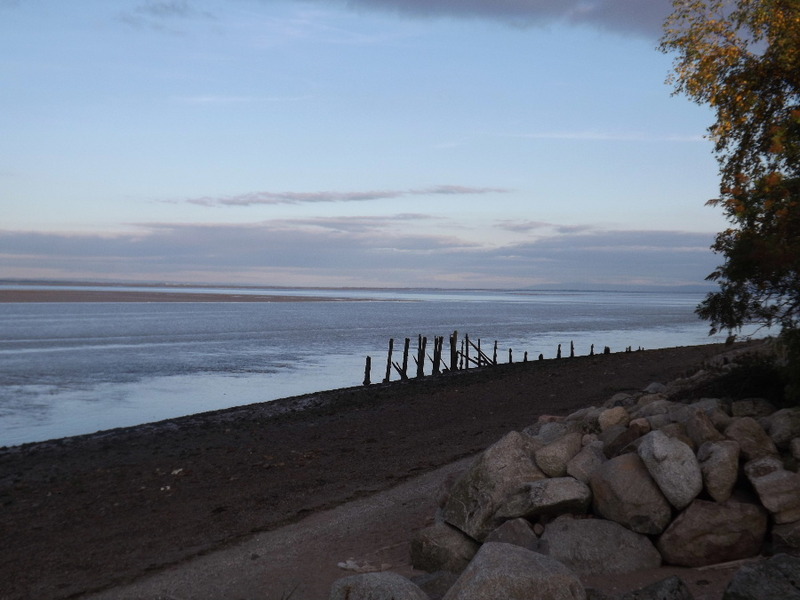 It is said that, in 1850, 10,000 people emigrated to North America, 7,000 to Australia and 4,000 to New Zealand through the 'Carse', leaving from the jetty which was constructed in 1840 by the Nith Navigation Commission and used by the Liverpool Steam Packet Company. The remains of that jetty still stand beside the deep-water channel at the north end of Carsethorn; apparently, it was a triangular structure of which the longest face allowed the steamers a good pierhead to come alongside. The coastal trade reached its peak in the late 1840s with almost 25,000 tons entering the river and steamboats such as the ''Countess of Nithsdale'' maintained long established links with Liverpool. During the 1870s and 1880s, the local Captain, John Robson, traded in the ''Defiance'' to Archangel for timber, but this was in the face of a general decline. The coming of the railway in 1850, along with the ongoing costs of the many improvements needed to the navigable channel, started a slow decline in the seaborne trade and, by the early 1900s, very little trade was left. Today, the local beaches and the bird-rich merse where millions of seabirds live or over-winter are part of the rich natural heritage of the parish. Visitors to the National Nature Reserve on the far side of the Nith come round by the coachload to watch birds on the Carsethorn foreshore, before continuing to the nature reserves at Southwick and Mersehead. And whilst the pier is no more, the beach is frequently visited by pleasure boats and yachts, some of which anchor in the mouth of the burn north of the old pier. Since 2006, there has also been a revival in the cockling industry, with cockles being harvested at low tides by professional collectors. Click here to learn more about the society. 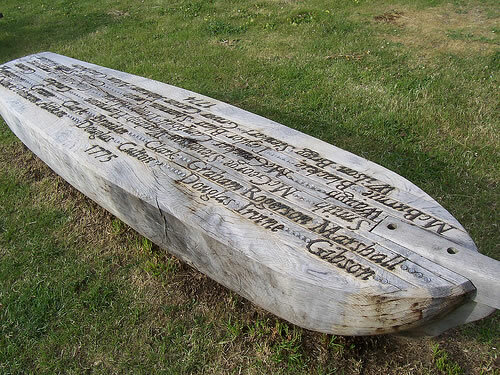 The Kirkbean Parish Heritage Society has transcribed the memorial inscriptions of the stones in Kirkbean Churchyard. They are willing to do look-ups in their database. 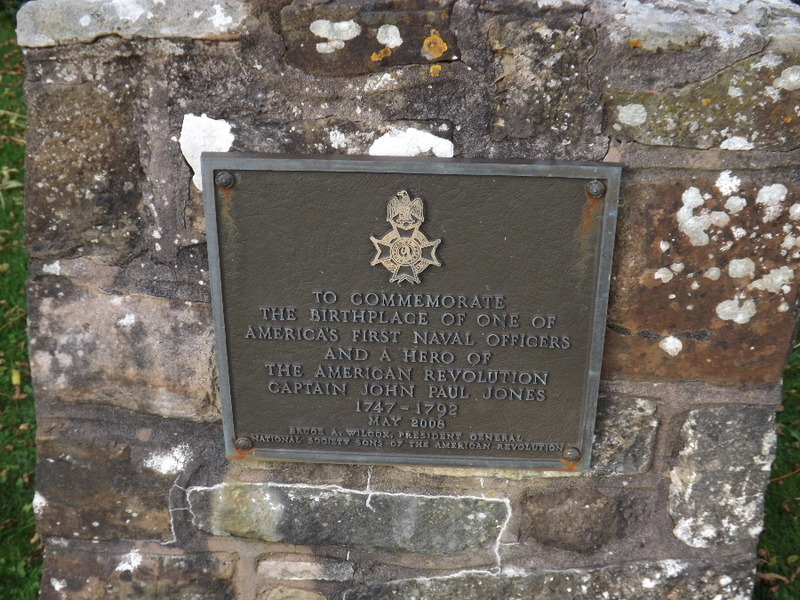 They have a family history page listing names of those who contributed to the war effort against France (in 1798) and also a list of Kirkbean farms and some of their occupants.